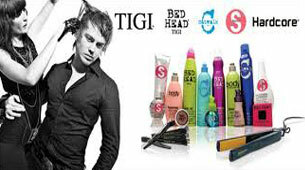 View our product range here at Colm Morrissey Hair Studio! Create, interpret, imagine: L’Oréal Professionnel develops innovative products designed with the greatest respect for your hair. 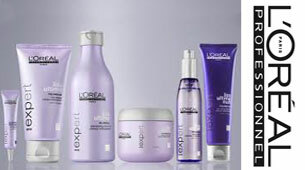 L’Oréal Professionel products are suitable for all hair types, leaving your hair feeling nourished and looking shiny. At Moroccanoil, their passion is empowering beautiful transformations. 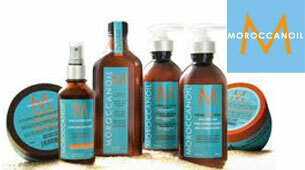 They started out with the original Moroccanoil Treatment which revolutionized the haircare industry. They built their reputation on positive word of mouth from runways, to salons, to editorial spreads. Their antioxidant infused, nutrient rich, innovative formulas are unmatched and provide dramatic results. That is why salon-exclusive Moroccanoil is preferred by professionals and consumers alike — because their products simply work. We invite you to experience Moroccanoil and discover the performance behind the headlines here at Colm Morrissey hair Studio! Here at Colm Morrissey Hair Studio we stock only our favourite TIGI products to ensure our clients have a choice when it comes to their hair care. Why not purchase a gift voucher from Colm Morrisey Hair Studio. They make the perfect luxurious gift for that special occasion! The voucher may be redeemed in the salon to avail of a wide selection of services and haircare products from some of the leading brands on the market today. Pamper your loved one today!